KANSAS CITY — Chalk this one up as another learning experience for Royals rookie right-hander Brad Keller. Keller clearly didn’t have his best stuff or command on Tuesday against the Cubs, but he reached deep and grinded out six serviceable innings in a 5-0 loss at Kauffman Stadium. The Royals have lost six straight. The Cubs jumped on Keller in the first inning, beating him twice on sliders and once on a changeup as Javier Baez singled, Ben Zobrist doubled and David Bote tripled for a 2-0 lead. 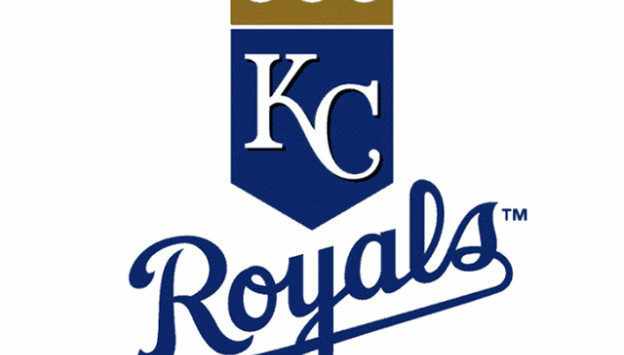 “[Keller] kept us in the game,” manager Ned Yost said. “He did a good job of doing that. He made pitches and limited the damage when he needed to. Command was off, the evidence was three walks [later]. But it was off in the first inning, too, on the plate. He was missing quality spots and center-cutting some pitches that they took advantage of. Keller, though, then began leaning on his four-seam fastball and tossed three scoreless innings, though he walked three in that span. The Cubs nicked Keller for two more runs in the fifth on four singles sandwiched around a sacrifice fly. Keller gave up seven hits and four runs over six innings. He struck out four. Meanwhile, the Royals continued to struggle offensively, this time against former farmhand Mike Montgomery, who threw six-plus scoreless innings. They now have lost 10 straight games when the opponent starts a left-handed pitcher.